The family of the late Rob Deutsch, who worked as an Intervention Specialist at Big Creek Elementary, has generously established a new Education Foundation scholarship. 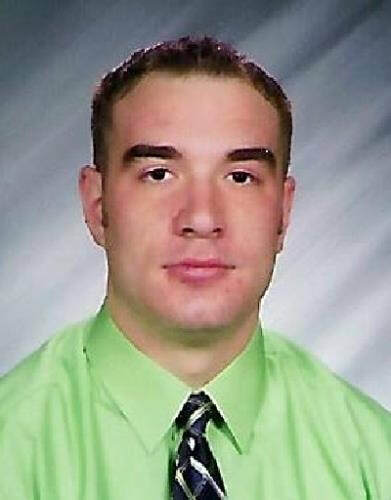 The Rob Deutsch Memorial Scholarship will be given to two graduating Berea-Midpark seniors who plan to attend job training programs after high school. It will be awarded for the first time in the spring of 2019 at the BMHS Senior Scholarship Recognition Program.